EL Tours Aruba Receives TripAdvisor Certificate of Excellence for 7th Consecutive Year! EL Tours Aruba is thrilled to announce that for the 7th consecutive year they have been selected for the 2018 TripAdvisor Certificate of Excellence, reflecting the consistent great reviews received from customers daily! They continually strive to improve their offered tour and transfer services, which is reflected in a huge increase in business over the Continue reading "%s"
Are you looking for a stylish and comfortable car to explore Aruba? Aruba Top Drive has got you covered! For the month of September they are offering a special rate on week rentals! Are you looking for a stylish and comfortable car to explore Aruba? Aruba Top Drive has got covered! For the month of June they are offering a special rate on week rentals! 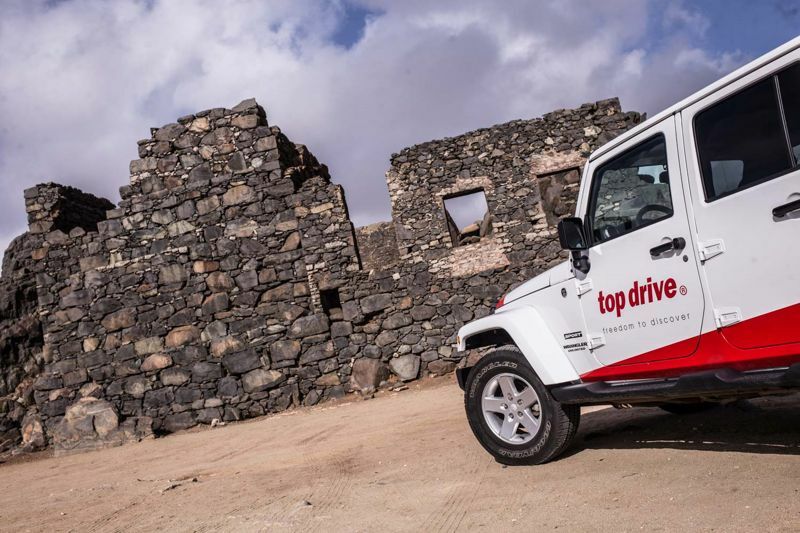 Top Drive – Your Jeep Specialist! 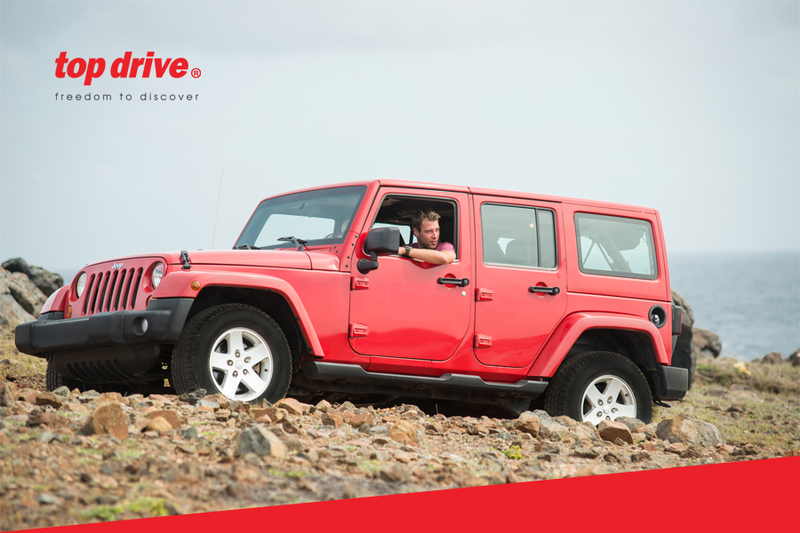 A fun day out to discover Aruba is a guaranteed success with Top Drive’s well maintained Jeep Wranglers. 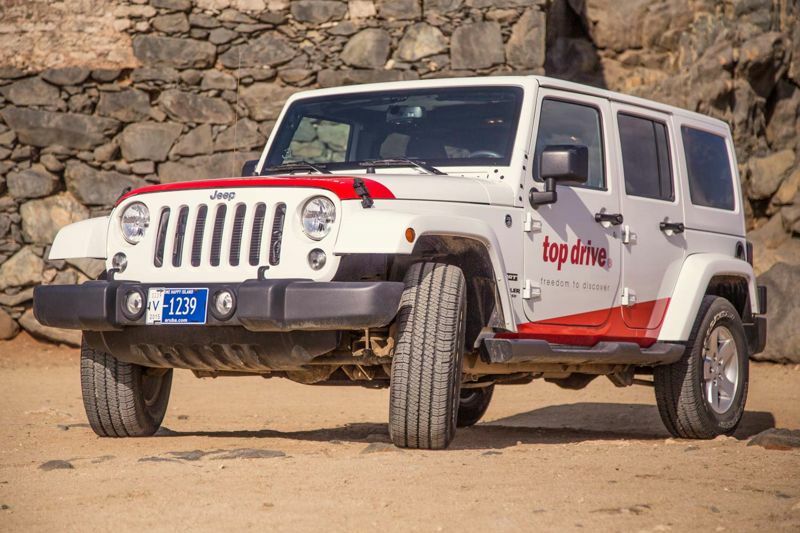 With a fleet of more than 45 off-road vehicles, Top Drive provides customers with the most comfortable way to explore the most remote parts of the island. 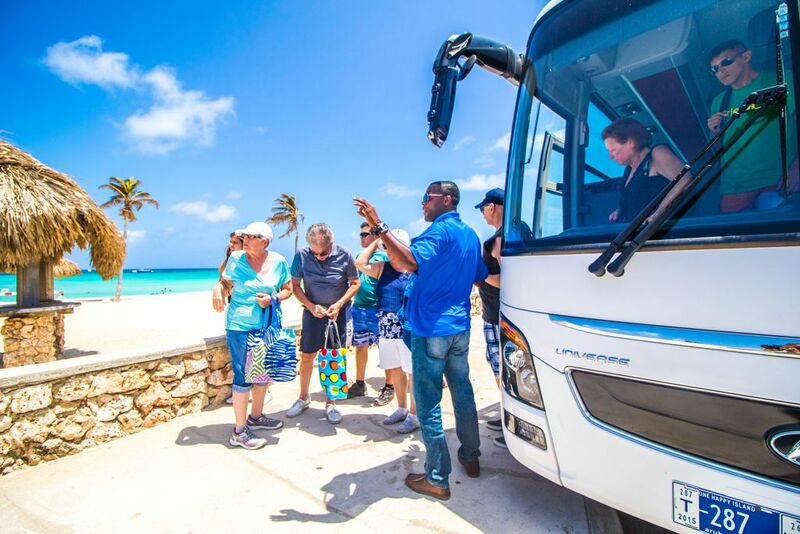 A complimentary Top Drive Island Tour is also provided every Tuesday for Top Drive customers to enjoy the “Freedom to Discover”. Take Dad on an Adventure – Rent a Jeep Wrangler! With our well maintained Jeep Wranglers a fun day out with Dad on Father’s Day is a guaranteed success. Take advantage of this one day special, and take Dad on the adventure he desserves! At Top Drive Car Rental we ensure the customer with the most comfortable way to explore the Island. Our fleet accommodates about 45 off-road vehicles that can be used to visit the most remote parts of the island. 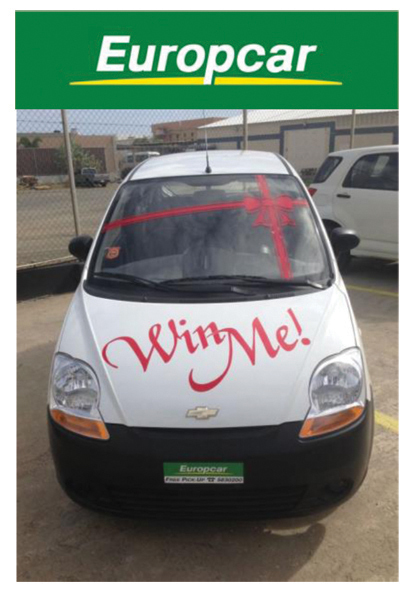 The winner of the Europcar’s Aruba ‘Win Me’ promotion will win a Chevy Spark. Keep on reading to find out more on how to participate and on how to get a chance to win this fabulous car.